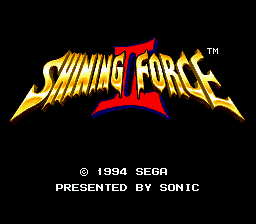 Shining Force 2 is my favorite game of all time. 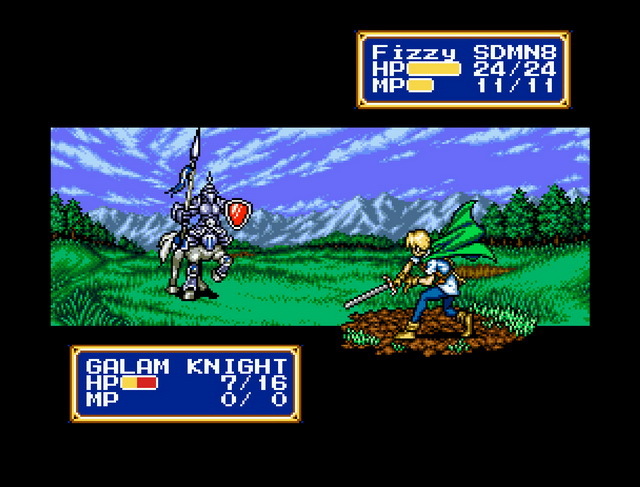 I Love the environment, the music, the characters, and especially the battles so much. 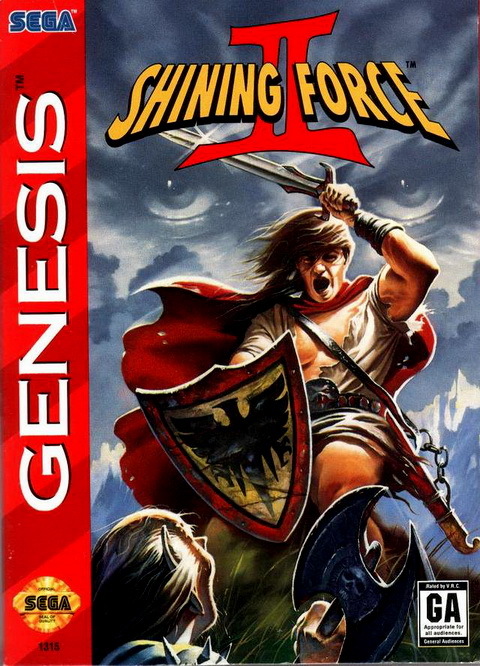 The Shining Force seres are tactical RPGS where you control an army of 12 active members,0 from a pool of 30 fighting against an AI controlled army. You have a variety of different classes to choose from. 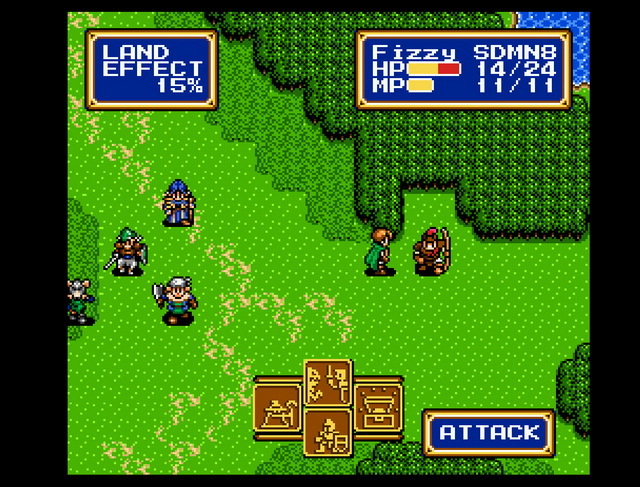 Warriors for example are strong defensive oriented characters who wield axes. 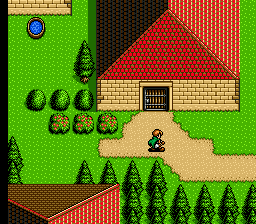 Arches on the other hand are fast characters who can attack from a distance but can't hit as hard as others. 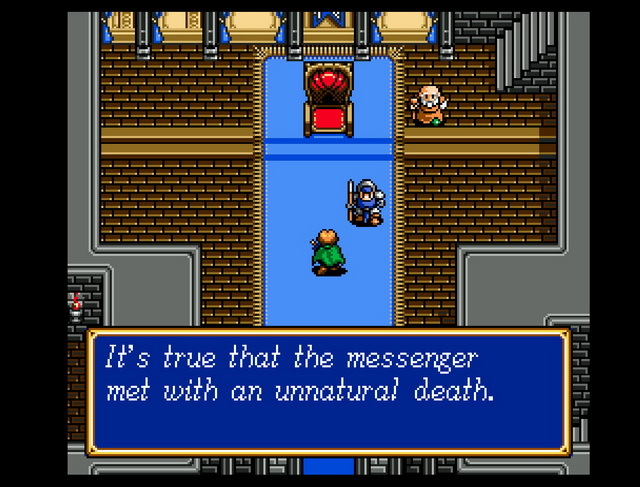 You also have a leader who must be in your party at all times and the battle ends if he is killed. 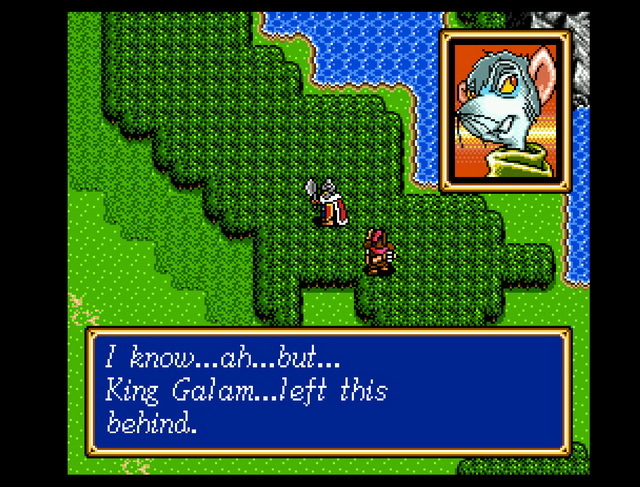 If you've already played Shining force 1 give Shining force 2 a try Sonic Software Planning, or Camelot as it is known now basically took all the great things from the first game and made this better. 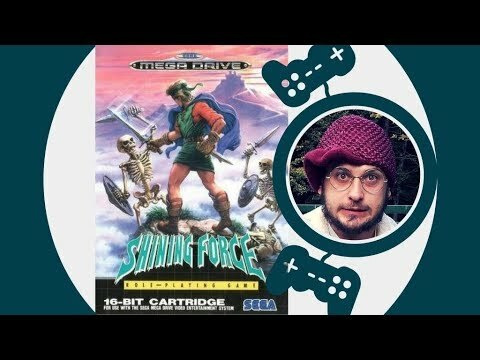 I'd love to share this game with the world and I hope you enjoy your experience. 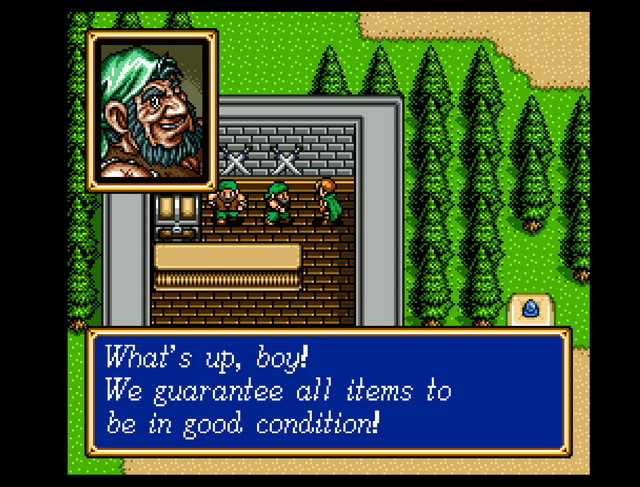 Shining Force II is an excellent game and one of the best at it's time. 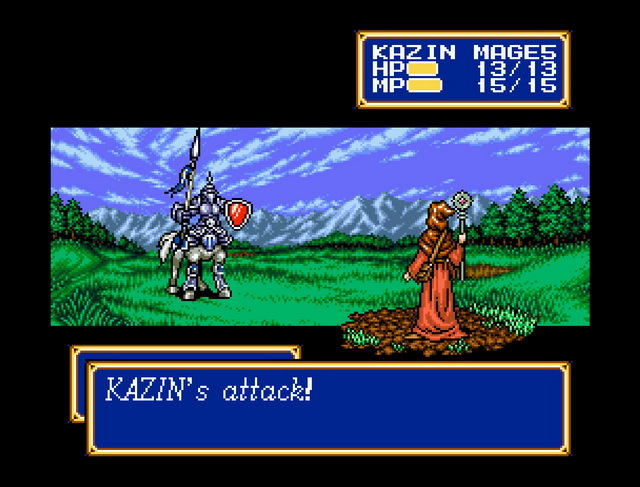 Shining Force I is better, however, because the story is more interesting in my opinion, but this game is great as well. Now you can add videos, screenshots, or other images (cover scans, disc scans, etc.) 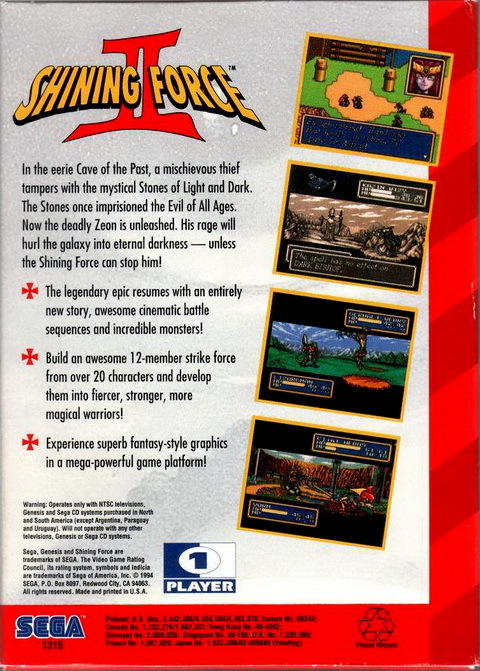 for Shining Force II (USA) to Emuparadise. Do it now!